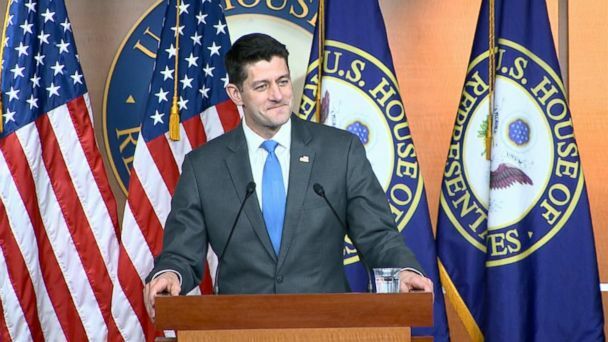 Follow the latest Paul Ryan news, videos, and analysis from ABC News. The economy is "better off now," but tariffs are "not the solution," Ryan said. The Wisconsin Republican said the policy should be addressed with legislation. 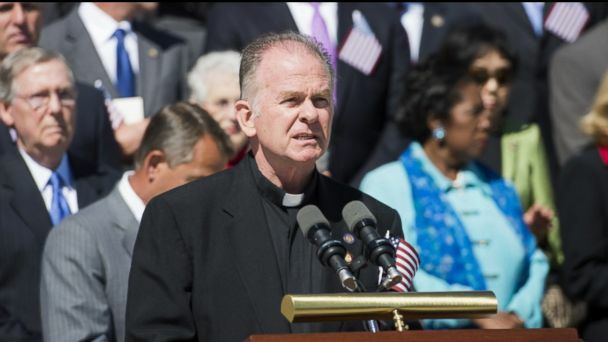 Father Patrick Conroy, the House chaplain, rescinded his resignation letter, saying that if Speaker Ryan wants him gone he’d have to fire him outright. 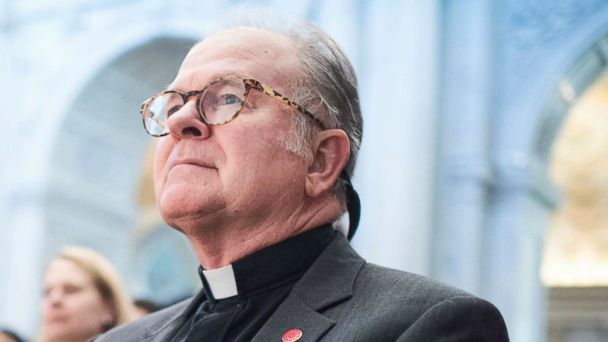 Democrats call for an inquiry into the House chaplain's forced resignation. 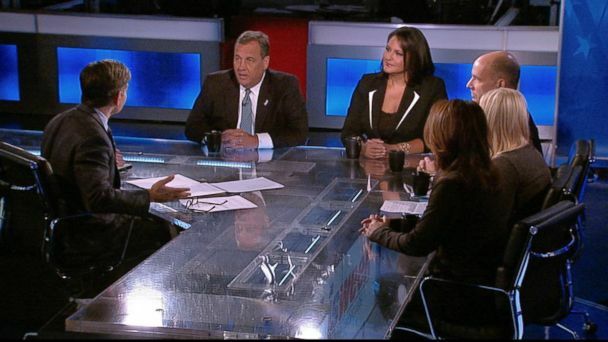 The "This Week" Powerhouse Roundtable debates the week in politics, including House Speaker Paul Ryan's surprise decision not to run for re-election in 2018. All eyes are on Ryan's deputy, Rep. Kevin McCarthy, and Majority Whip Steve Scalise after Ryan announced he will not seek reelection. By announcing his retirement now, Ryan is getting ahead of a political storm. It was Ryan who solidified the former swing district into firm GOP territory. His exit changes that. 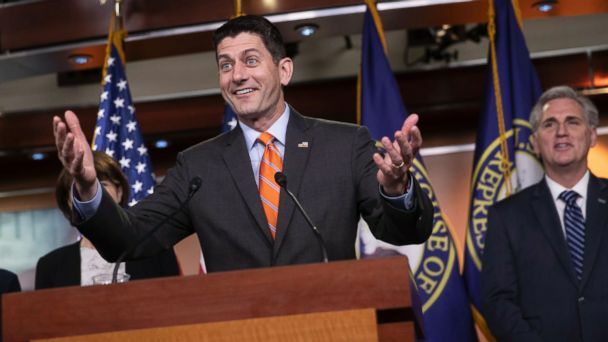 Did Speaker Ryan concede House to Democrats? 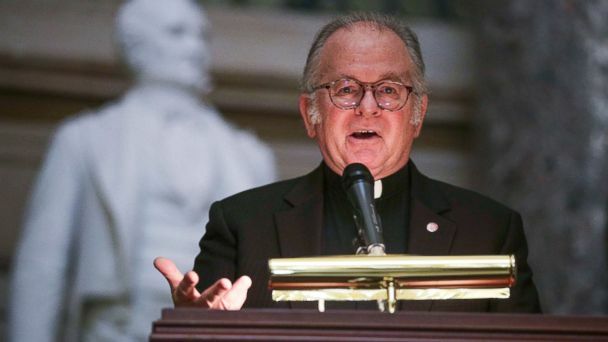 The Wisconsin Republican cited family in his decision to not seek reelection and said he doesn't want his children to know him as a "weekend dad." 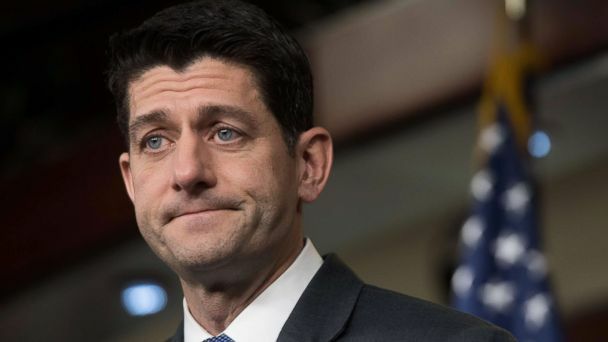 Paul Ryan plans not to seek re-election. 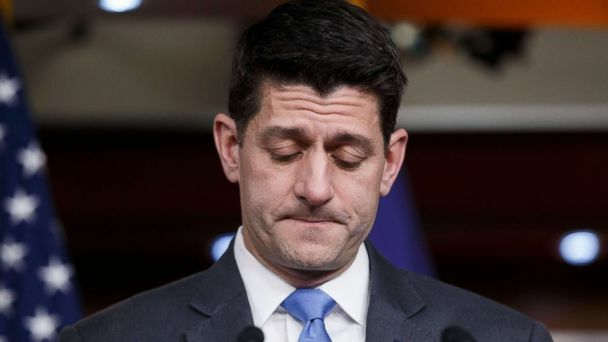 The House speaker plans to leave Congress at the end of his term. 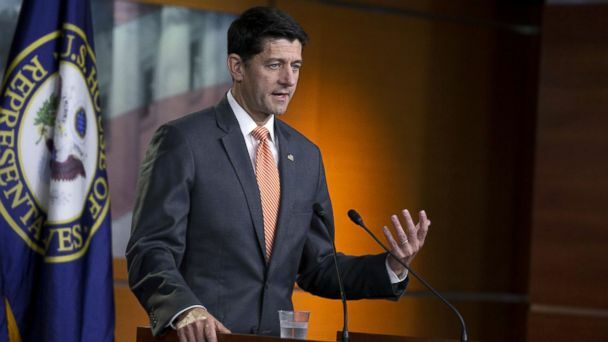 House Speaker Paul Ryan says the Trump administration's actions on tariffs should be "more surgical and more targeted." House Speaker Paul Ryan's personal account Saturday deleted a tweet intended to promote the benefits of the GOP's tax cuts following a flood of mockery on social media. Ryan said his office will work with the House's sergeant-at-arms "to ensure the enforcement of appropriate business attire is updated." Speaker Paul Ryan sits down with George Stephanopoulos for his first interview since the House passed the GOP's health care bill. "We have a long ways to go between now and September, but I share the president's frustration," Ryan said today in a press conference on Capitol Hill with other House GOP leaders. House Speaker Paul Ryan, who previously said on March 28 that he did not think Nunes should step down, defended Nunes' integrity but said he supports the decision. Sessions did not reveal under oath that he had contact with Russian ambassador. Speaker Paul Ryan rode on the back of a mustang, sharing the importance of Border Patrol mustangs to border security. 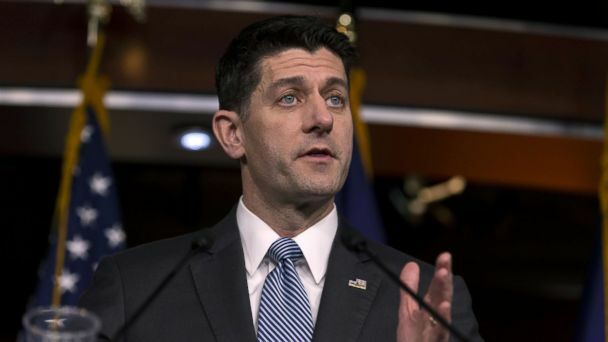 House Speaker Paul Ryan said Thursday he's concerned about classified information being leaked in the administration - calling for a "criminal investigation." House Speaker Paul Ryan quoted author Mark Helprin during his toast to the vice president. "We're different people," Ryan said of him and Trump. "You gonna sneeze?" House Speaker Paul Ryan asked the teen. The actions of Kansas Republican Roger Marshall's son left Ryan confused. Ryan says, "This could be a really good night for America." ABC News' Mary Bruce on why Paul Ryan's future may be on the line no matter who wins the White House. Paul Ryan's selfie with House interns has prompted a backlash on social media from Democrats. Paul Ryan's selfie with House interns has prompted a backlash on social media. The House Speaker has reportedly reaffirmed his support for Donald Trump. Ryan said he is committed to fighting the Labor Department's new overtime rule. Here's everything you need to know (and probably didn't know) about the new Speaker of the House.